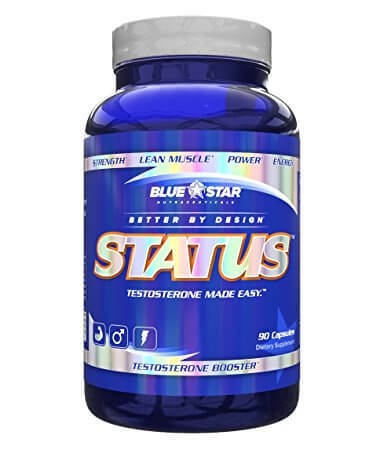 In my review of Blue Star Status I found it offers some high quality ingredients and a couple of fairly unique compounds. Unfortunately it also has some pretty questionable ingredients that I just can’t get behind due to actual scientific case studies. 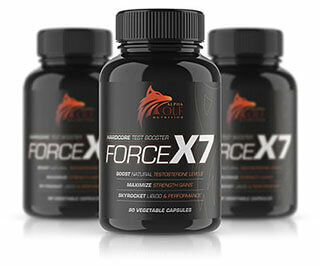 I break down the science behind the product in this review. Status has a good mix of one crucial vitamin and 2 minerals (which make up the ZMA complex) along with 2 strong T boosting herbs. Longjack, is one of the best herbs you can take for testosterone support, however 300 mg is quite a bit of it which may mean you need to cycle Status (5 days on, 5 days off sort of thing) rather than taking it everyday. This isn’t necessarily a bad thing and some people prefer short cycles. Personally, I like to stick with supplements I can take every day for 3 or 4 weeks before taking a week off but that is just me. BioPerine is a great ingredient to go along with any supplement as it aids your body in absorbing more of the nutrients taken. Astragin is lesser known but is also meant to help your body absorb nutrients more effectively. So why is this in the 50/50 column? Because we don’t know how much of either is provided since it is hidden under the umbrella of “proprietary blend” which is a sneaky way of getting away with not telling us. 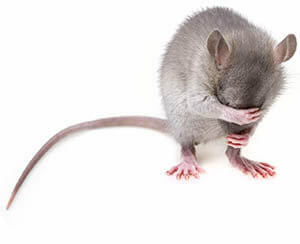 Admittedly, none of us here at iTestosterone are as familiar with Astragin so we are not sure how much would be a decent dose in Status but there is no way of knowing how much is in it either way. 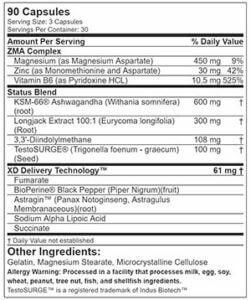 What we do know is there is only 61 mg total split between 5 ingredients within their “XD Delivery Technology™” proprietary blend. In total, we think the mix in Status is probably fair, given it’s designed as an absorption aid and they are not hiding any of the main ingredients. In fact, the amount of work it “looks” like they put into helping your body absorb the ingredients is pretty cool! Still, it has to fall under our 50/50 label until they release exactly how much of each of the 5 ingredients we are consuming. ⇒ GMP Certified but Where Is It Made? We know Blue Star Status is made in a GMP certified facility which is great but we don’t know where it’s manufactured which is always a little scary considering the supplement industry’s reputation for cutting corners. While the GMP certification eases a lot of concern, we would still prefer to know what country it is manufactured in. They included the vitamins and minerals which make up the ZMA complex but for some reason did not include boron which is in my opinion the most important mineral to supplement with due to its lack in the average diet. Including boron would have been a great addition and really added a few big points to their overall review. ⇒ Fenugreek Extract – Listed on the label as “TestoSURGE® (Trigonella foenum – graecum)(Seed)” It’s a fancy way of saying “fenugreek” which is used to treat menopausal symptoms, induce childbirth, and increase the supply of breast milk in lactating mothers. 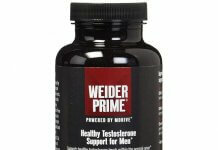 We have yet to find a non-sponsored study on either Fenugreek or Testofen showing any improvement in testosterone levels but there are a lot of studies showing no increase. 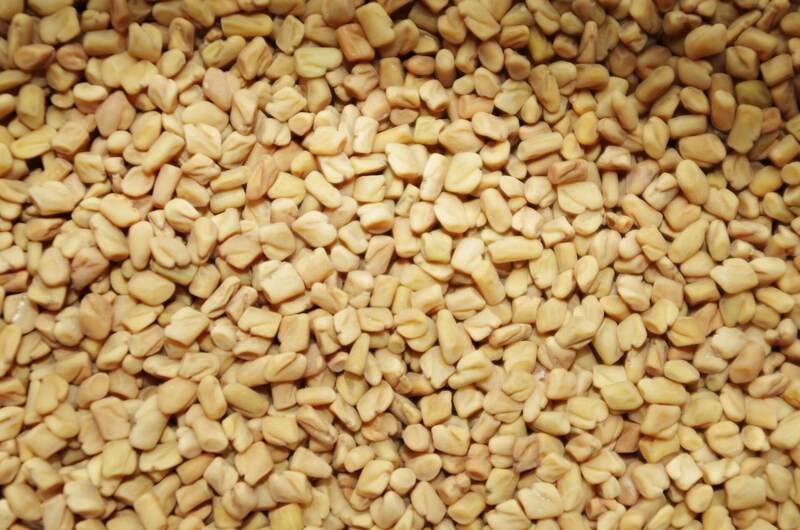 Even if you are a fan of fenugreek though, 100 mg is simply not enough to make a difference. ⇒ Diindolylmethane (DIM) – There is a lot of hype around DIM but to date the human studies have varied greatly with little to no evidence supporting claims of a testosterone increase. Lastly, DIM is frequently used to treat postmenopausal women. 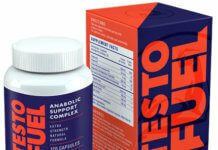 While a nutrient can certainly have multiple benefits and can react differently in men than women, in this case it just leaves yet another question mark as to what Blue Star was thinking adding it to their T booster. It goes for about $60 a bottle which is pretty damn high considering what you are getting in it. This is probably due to the incredibly high cost of LJ100 which is why I recommend sticking to a standard (100:1) extract. Because I see this high price as a manufacturing cost rather than an attempt to bulldoze their customers, I do not mark them down much on points for the high price tag. I still don’t like the price though as I believe they could have lowered the longjack down to 100 or 150 mg and instead included some other crucial ingredients such as boron or shilajit. Despite some questionable compounds in the ingredients, Blue Star Status is a good product with a very strong supply of ashwagandha and longjack, plus vitamin and mineral support. 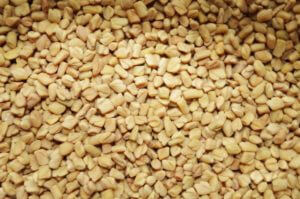 I don’t like fenugreek at all as a testosterone booster and I advise against taking it. But as I already mentioned even if you are a fan of fenugreek there isn’t enough in Status to do you any good with just 100 mg. I also think the science points to DIM doing more harm than good. With that said, if you do personally like fenugreek and DIM, and you can afford it, blue star status is a solid product to try due to the vitamin and mineral support as well as ashwagandha (KSM-66) and longjack. No fenugreek, no DIM. Based on real science for real gains! Blue Star Status scores points for providing ZMA in their vitamin and mineral support but they lack Vitamin D and Boron which would be strong additions. Strong doses of KSM-66 Ashwagandha and Longjack also give good points but I'm not a fan of DIM or Fenugreek and the amount of TestoSURGE they provide isn't enough to do any good anyway. This is also a high cost product going for around $58 per bottle which is at the high side of fair considering the ingredients.